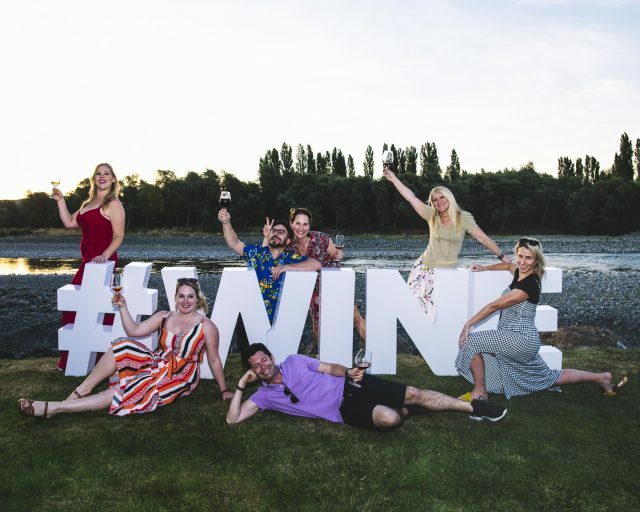 Day two saw speeches from Steve Smith MW, Chris Brandolino, Dr Roger Boulton and Tim Hanni MW, who rocked the boat by proclaiming that the concept of food and wine pairing is “bulls*t”. After an eventful day at the conference we headed en masse to Marisco River Hut in Renwick for a ‘Where the Wild Things Are’-themed party. 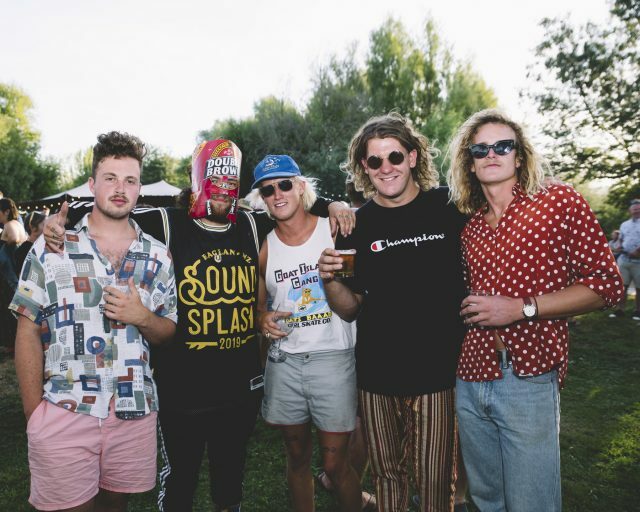 During the evening we were treated to performances by three live bands, including a set from these quirky characters – five piece rock band The Butlers from Christchurch, one of whom had crafted a battle helmet from a Double Brown beer box.